I don’t remember being as exciting in terms of movie releases as this year, to be honest. After all the mystery surrounding the soon-coming Dr Strange movie, we finally have a teaser trailer. Yes, we might have gotten a glimpse of what Benedict Cumberbatch looks like playing the character, but we’ve been itching to see him in action. The trailer strongly focuses on Strange’s pre-power phase, but it’s just a teaser afterall. What is Dr Strange About? 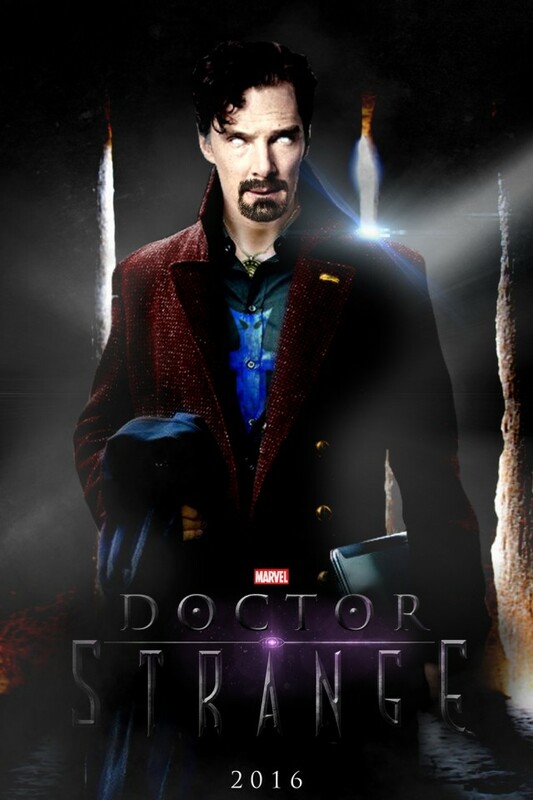 The story revolves around New York surgeon Stephen Strange. Strange is involved in a car accident, gets terribly hurt, and this drastically changes his world. In a bid to regain his skills, he turns to an unusual mystic healer known as The Ancient One (played by Tilda Swinton). Even though he’s sceptic at first, Strange eventually begins to train as the next Sorcerer Supreme. Also training with The Aancient one is Baron Mordo (played by Chiwetel Ejiofor) who eventually becomes Strange’s nemesis, but not in this first outing, it seems. If not Baron Mordo, then who is the villain? That, we are yet to see. This movie promises a lot of magic and weirdness, and director Scott Derrickson intends to bring it all to life with the help of 3D. Hopefully, the full trailer will be released soon and we can see a little more of what we’re supposed to be looking forward to.